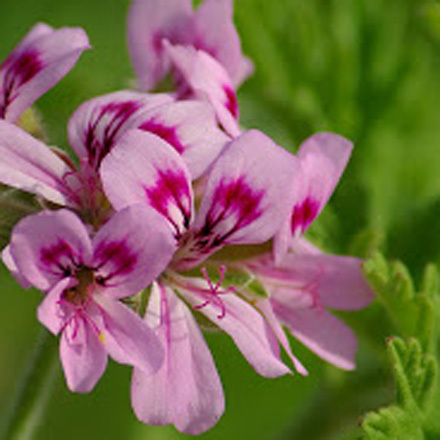 Rose Geranium is an excellent ingredient for all products for skincare and skin conditions. 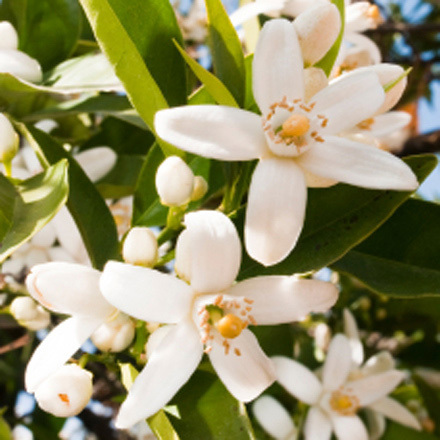 It can be added to base cream, alone or combined with rose, lavender and witch hazel waters to produce wonderful, luxurious facial creams and toners. It also makes a great make-up remover when used neat and can be added freely to clay or oatmeal facemasks, as well as to base shampoo and base hair conditioner. Possessing both astringing and moisturising qualities, Rose Geranium has a wonderful balancing effect on the skin. Further, it is strongly anti microbial and has good scar healing properties. So this is an essential ingredient for products for sensitive, combination skin and blemished skin, such as thread veins, spots and dermatitis. 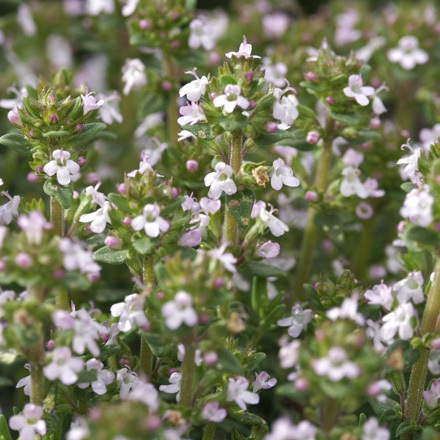 Rose Geranium also moderates sebum production and so is useful in products for acne and oily skin, and acne rosacea. 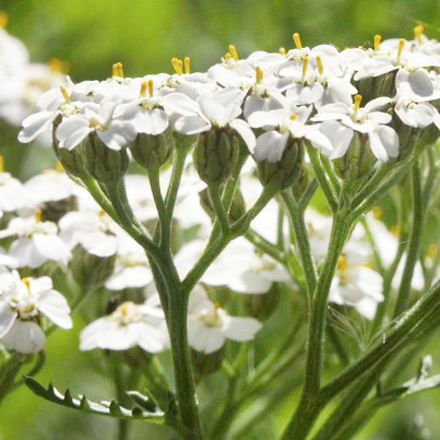 Its astringent action helps heal weeping eczema, haemorrhoids and varicose veins. 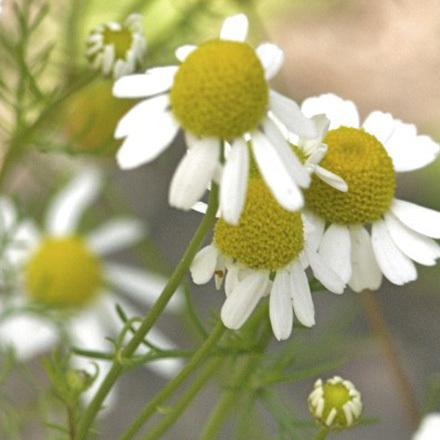 It is can also be useful in creams or lotions for the relief of nerve and joint pain.